DO YOU THIRST FOR MORE? We provide a full service which includes making flight reservations on your behalf. If you would like us to assist you with your flight reservation from another airport please add a note to the special requests section on our online booking form. Upon receiving your booking we will contact you to discuss the best possible flight arrangements for you. Please note, flights are an additional cost to the package price ($1700) advertised on our website. Flight U.S (any) > Tel Aviv. Arrive to Ben Gurion Airport, Meet & assist with smile service after the passport control Meet the guide and transfer to hotel in Bethlehem. This morning, after a very early breakfast, we start the Way of the Cross at the Antonia Fortress, where Jesus was condemned to death by Pontius Pilate. From there He was taken through the city to be crucified. The Stations of the Cross lead us to the Church of the Holy Sepulchre, visit Calvary and the empty Tomb. We then walk through the Old City to see the Western Wall (Wailing Wall), the Jewish Quarter, the Cardo and the Bazaars of the Moslem and Armenian Quarters. Then to Mt Zion for a visit to the Church of Peter in Galicantu, the house of the High Priest Caiaphas where Jesus was interrogated and imprisoned. End the day at the Upper Room before return to the hotel. Leave hotel early at 7.30 to drive to Masada, site of the Jewish revolt against the Romans from 70—73 AD. Ascend by cable car to tour the excavations of the Unesco World Heritage Site. On the way back there is time for a swim (or rather a float!) 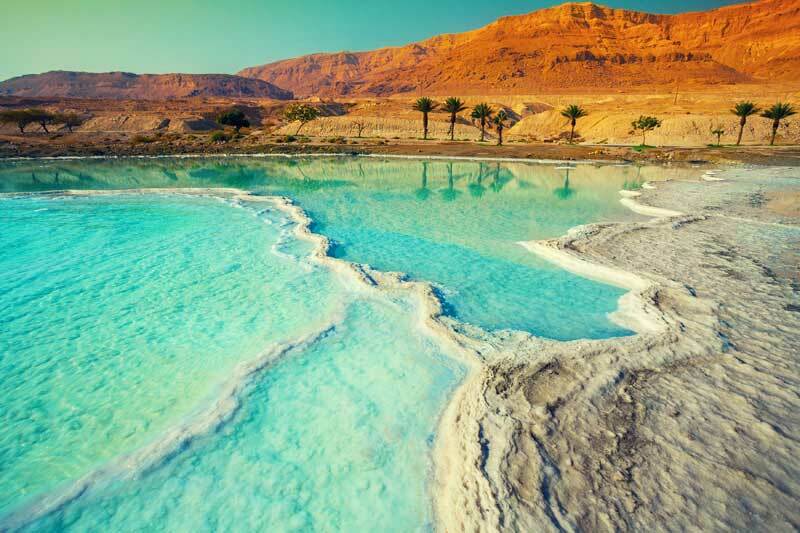 in the mineral-rich waters of the Dead Sea, renowned for its healing properties. Continue to the oasis town of Jericho, the oldest city in the world and view Mt. Temptation, where Jesus fasted and was tempted by Satan, and see an example of Zacchaeus’ Sycamore Tree and Elijah’s Spring. End the day at Bethany where Jesus raised Lazarus from the dead, Transfer to hotel in Dinner and overnight at the hotel. End the day worshipping on the Sea of Galilee on an exclusive boat ride. Dinner and overnight at your hotel. B, D.
Drive to Nazareth, the site of Mary’s home and the town where Jesus lived as a child. At Nazareth, , and visit the Byzantine Church of St. Joseph and Mary’s Well. Visit the convent of the Sisters of Nazareth where one of the nuns will give a tour of the fascinating excavations discovered there. In the afternoon visit Cana, where Jesus performed His first miracle at the request of His mother [John 2:1-11]. There visit the Franciscan chapel where those who wish to can perform the renewal of their wedding vows. Drive to Mount Tabor, the site of the Transfiguration, with time to reflect on Christ’s Humanity and Divinity, good preparation for the journey to Jerusalem where Jesus was to suffer the crucifixion and resurrection. 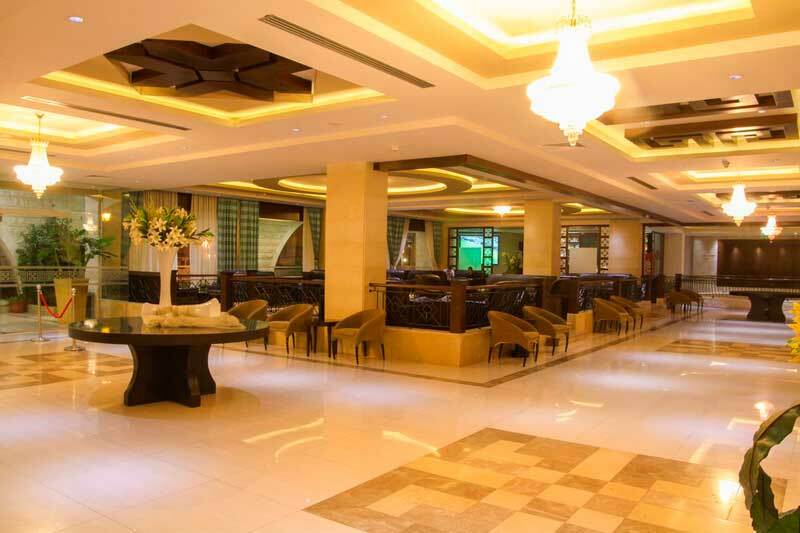 Continue to Tiberias to check in to your hotel. B, D.